Join Jonah on an adventure with his friends as he discovers why he was indeed born with a special gift. 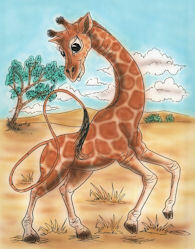 Dr Bergman’s first illustrated children’s story book is available for purchase at the office or through the link below. Owl is born blind and must learn how to fly. 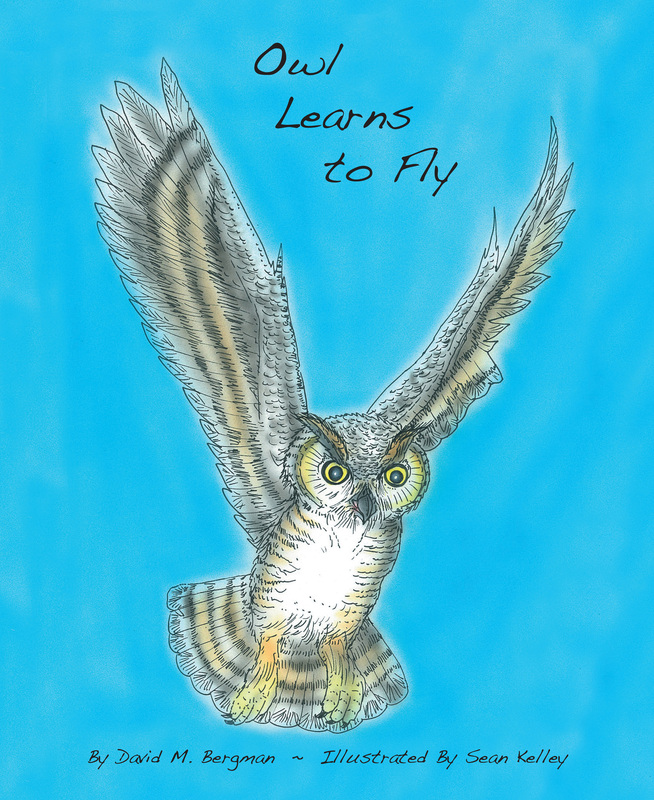 By being persistent and learning from the wisdom of other animal friends in the Redwood forest, Owl realizes that her other senses can be utilized to master the ability to fly. This colorfully illustrated story reveals the ever important lessons of friendship and resiliency in overcoming life’s obstacles. Proceeds are donated by Dr. Bergman to charities dedicated to nature and wildlife conservation.